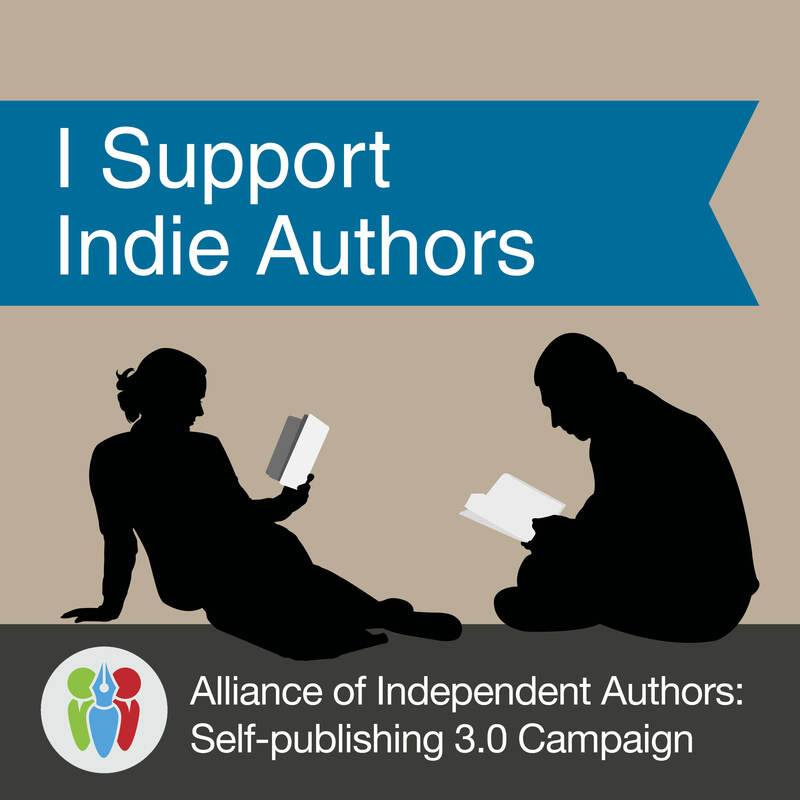 I’ve just signed a petition created by the Alliance of Independent Authors that supports an ongoing campaign to encourage and aid literary events, festivals, prizes, reviewers, booksellers and other interested parties to find ways to include self-publishing authors in their programmes, events, listings and reviews. Any authors out there who are interested in supporting their position in this crazy world are encouraged to help ALLi in its quest. Some of my friends have asked me if Alastair, the main protagonist in A Fitting Revenge, is based on me. One person has said she now sees me in a different light (I don’t know if that’s good or bad). Well, the short answer is NO, Alastair and I are not the same person. Yes, we share a love of climbing and the iconic Land Rover Defender and the British countryside and flying helicopters and travel, but so far I have not reached the point at which my reason has gone out of the window when I’ve been very, very angry (and I have). I’m more calculating in such circumstances. It’s true that there are some parts of the book which are based on personal experiences (and which author does not use real material to create fiction?). For example, I know a couple who are very close, yet currently live miles apart. Their situation provided me with a useful means to shift one of the characters out of the way for a while. I’m not going to say which other personal experiences make up the story as that might spoil it, although I will add that the description of trauma is accurate. Hello, this is me thinking about working hard on my second novel (CJ) in which one of the protagonists spends some time in South America. He is following a route that I took some years ago through Bolivia and up onto the Altiplano. A visit to the Salar de Uyuni was a completely unforgettable experience and I urge the adventurous among you to add it to your bucket list. You need to go when the Salar has had rain or taken water from the outflow of Lake Titicaca; it’s truly amazing. My friend then pays a visit to Titicaca itself and follows that by trekking to Machu Picchu. I must emphasise that this is not a travelog, he faces a number of serious problems while on this journey. Currently, progress has slowed as I diverted from writing to refer to notes and photos from my trip. This to ensure that my descriptions are correct. It’s great fun, but it does postpone publication. If you gather that I like South America you are correct, especially Chile, and especially Patagonia.